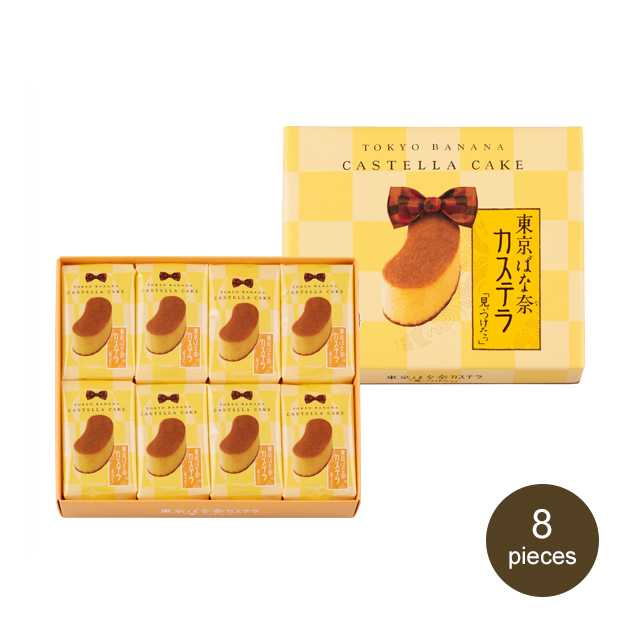 Castella cake has a long history in Japan. 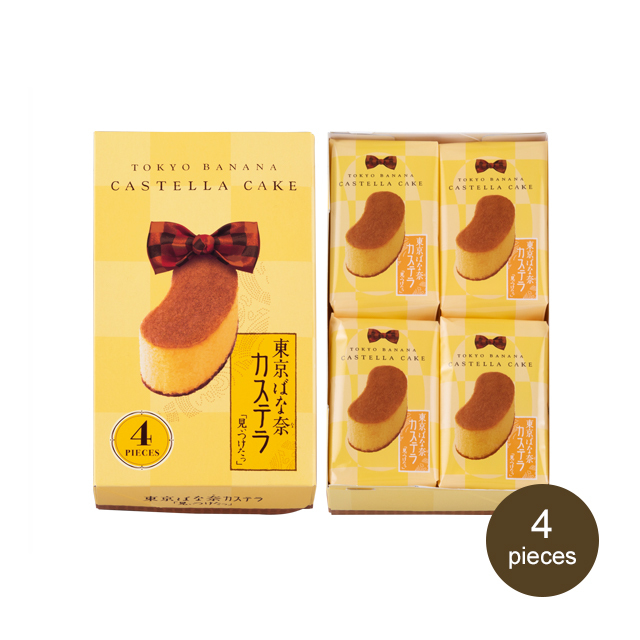 Generations of confectioners have worked to improve the recipe to make a delicious castella. 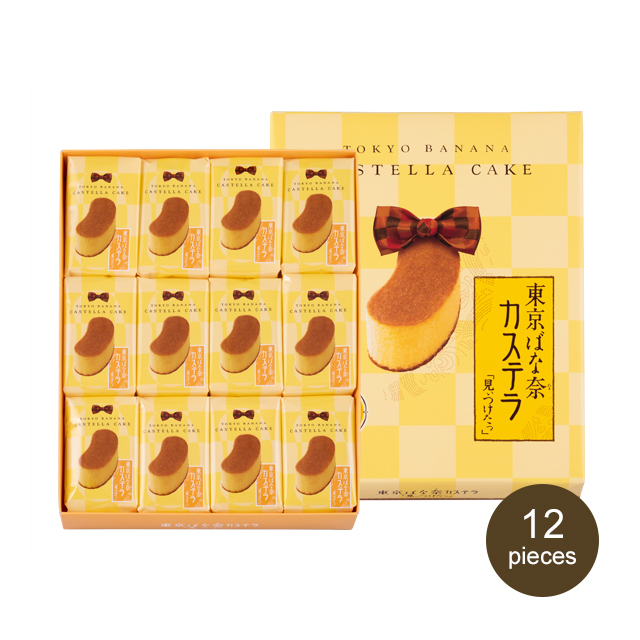 TOKYO BANANA CASTELLA CAKE is cut out in the shape of a banana and topped with crystal sugar that has a subtle banana flavor. 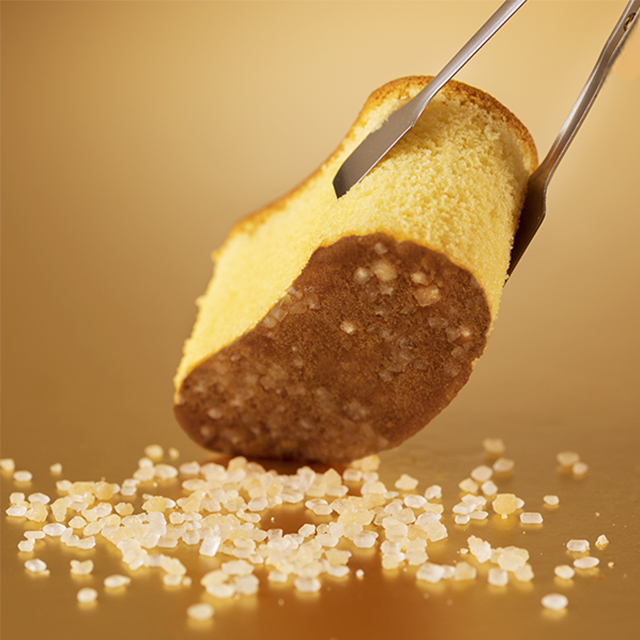 *This product is processed in a facility that also processes dairy products.